Your Partner in Dental Technology! Crown & Bridge to Hybrid Dentures, we provide it all!  AU Dental Ceramics, Inc. is a premiere leader in dental technology based in Spokane, Washington. AUDC has pioneered osseointegration and other implant technologies, consistently partnering with the licensed dentist throughout the United States. As a full service dental laboratory, AUDC prides itself on customer service and a superior product.